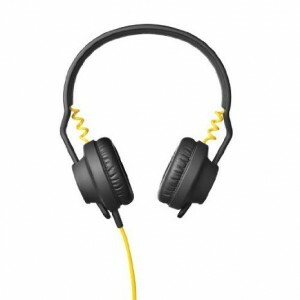 The latest version of the acclaimed TMA-1 DJ headphones from AIAIAI is the TMA-1 Beat port edition. 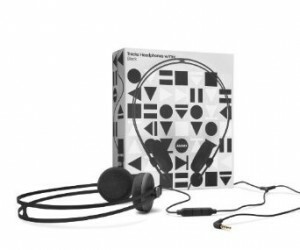 For this special edition, AIAIAI collaborated with one of the world’s most innovative music services who have established themselves as the dynamic go-to for electronic music fans everywhere. 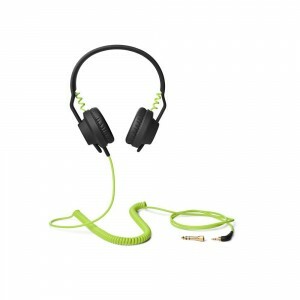 The limited edition Beat port headphones feature striking green details and comes with a five dollar voucher ensuring immediate access to Beat port’s vast array of artists. Brooklyn-based record label Fool’s Gold was founded in 2007 by DJs A-Trak and Nick Catch dubs, quickly establishing itself with a non-stop series of releases bridging the worlds of hip-hop and electronic music while introducing artists like Kid Sister, Kid Cud and Duck Sauce to the world. With acclaimed graphic artist Dust La Rock providing a clever and constantly evolving aesthetic for Fool’s Gold visuals and merchandise, the company has become more than an independent music powerhouse, but a trendsetting lifestyle brand praised as an “indie innovator” by Billboard and a “tastemaker label” by the New York Times. From their legendary DAY OFF parties to their Brooklyn retail store, Fool’s Gold has continued to raise the bar for what a modern-day record company should be, putting their unique stamp on events, collaborations and more. Pro quality performance with a modern appeal. Proven on stage and in the studio by the world’s most demanding DJs, the TMA-1 has been made in collaboration with 25 professional and renowned DJ’s (James Murphy, A- Trak, Seth Troxler, Madill, amongst others). Tested in studios and on tours all over the world, this is a specialized piece of equipment for the hard working musician and audiophiles alike. 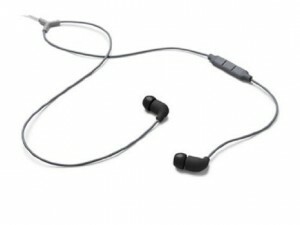 Ergonomic, light weight in-ear housing with a tactile finish. Angled 3.5mm gold plated stereo plug. 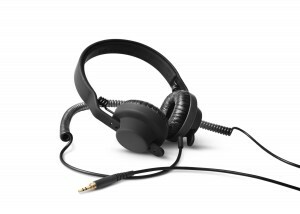 3 Button in-line Microphone with call/music/volume control. Integrated tangle-free Y Connector. Soft, light-weight, color graded 2mm cables. 3 sets of silicone ear buds for a custom fit. 9mm in-ear driver delivers natural, detailed, full-spectrum sound quality. The Tracks Headphone is an award-winning, supra-aural headphone with a subtle design, focusing on simple lines and an iconic shape. Flexible, light-weight, stainless steel headband provides good fit. 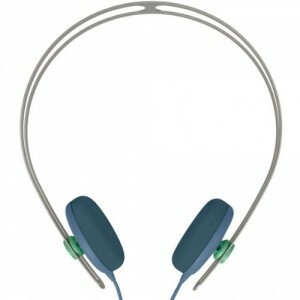 Detachable ear cups for worry-free transport. Angled 3.5mm gold plated stereo plug. 3 Button in-line microphone with all/music/volume control. Integrated tangle-free Y Connector. Soft, lightweight 2mm cables.